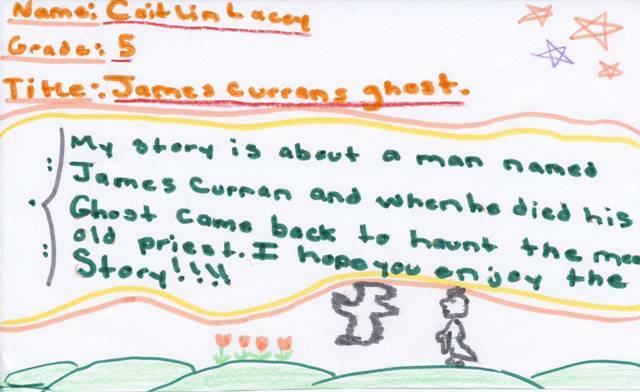 In this episode of the Living Heritage Podcast, kids from Holy Cross Elementary (2008) and from the Young Folklorists Program of Heritage NL (2011) share some of their favourite traditional tales, local lore, and urban legends! We’ve got death tokens, forgotten graves, heartbroken lovers, and of course, a St. John’s serial killer. Listen, if you dare! The Living Heritage Podcast is about people who are engaged in the heritage and culture sector, from museum professionals and archivists, to tradition bearers and craftspeople - all those who keep history alive at the community level. The show is a partnership between HeritageNL and CHMR Radio. Past episodes are hosted on Libsyn, and you can subscribe via iTunes, or Stitcher. Theme music is Rythme Gitan by Latché Swing.